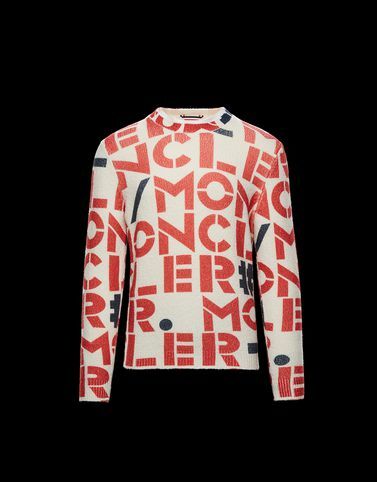 The tailoring know-how gained from a journey of experimentation with materials nods to the ’60s and is expressed with a strong Pop flavour in this tricot knit sweater from the 2 Moncler 1952 line, collection n°2 of the Moncler Genius project. A cotton streetwear style sweater that proudly displays its origin with allover coloured lettering. A must-have of everyday urban apparel to pair with jeans that takes back to the city the memories of a weekend getaway spent in a mountain chalet.